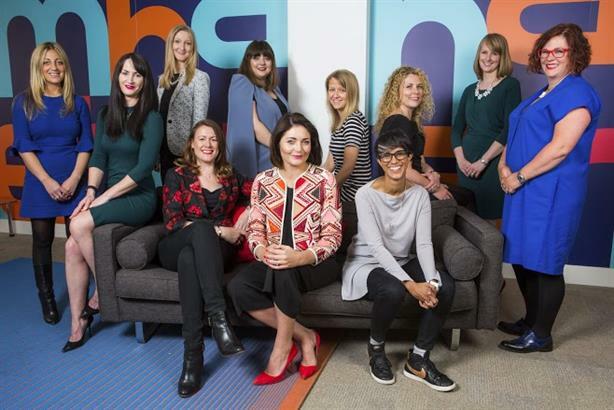 PRWeek UK and Women in PR's Mentoring Project is open for applications for the 2017 scheme, with the list of new mentors revealed today. Now in its fourth year, the scheme aims to empower women to climb the PR ladder and take prominent leadership roles within the industry. The deadline for entries is 27 April. Each chosen PR professional will be matched with a mentor – an experienced female PR figure – who will offer guidance through face-to-face meetings and other forms of contact.